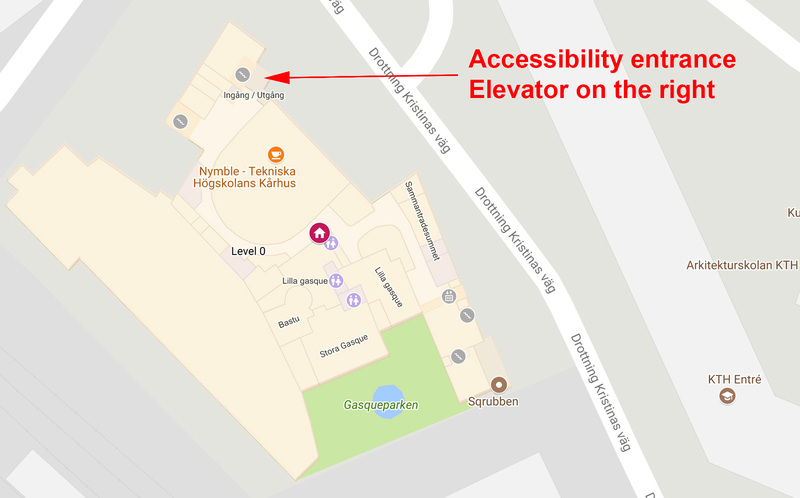 TEI 2018 will be hosted at KTH Royal Institute of Technology (Kungliga Tekniska högskolan) on the main campus in Stockholm. 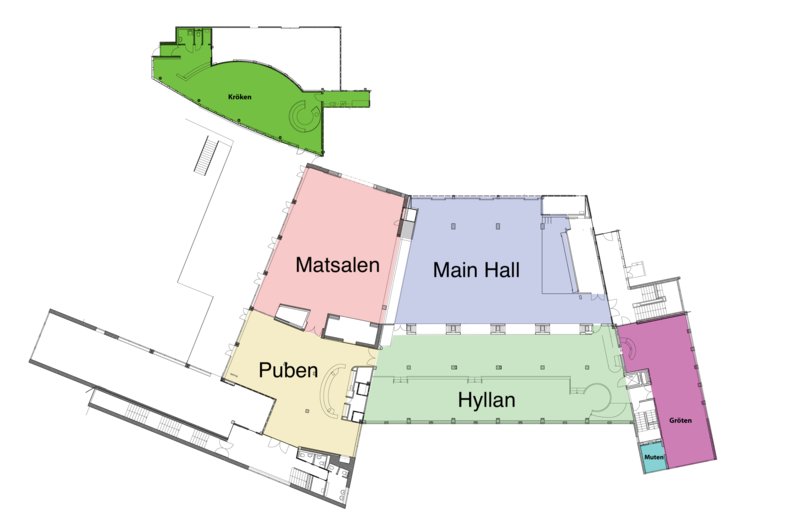 KTH is the largest and oldest technical university in Sweden, specializing in the domains of technology and natural sciences as well as architecture, industrial economics, social planning, technical history and philosophy. 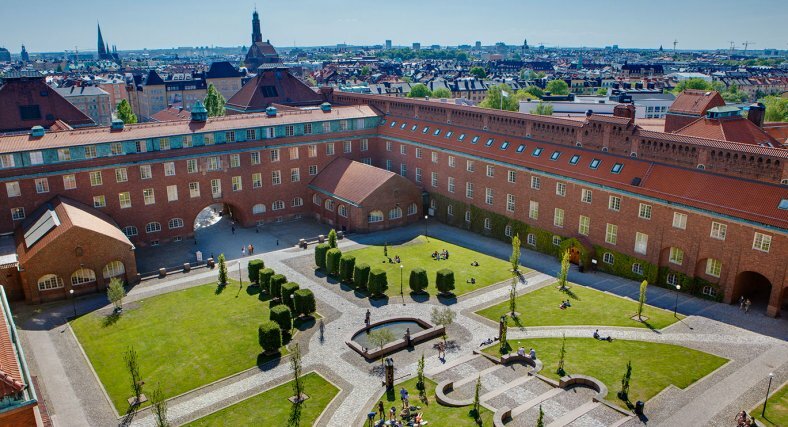  It is a leading technical university in Europe and highly respected worldwide for basic and applied, interdisciplinary research. 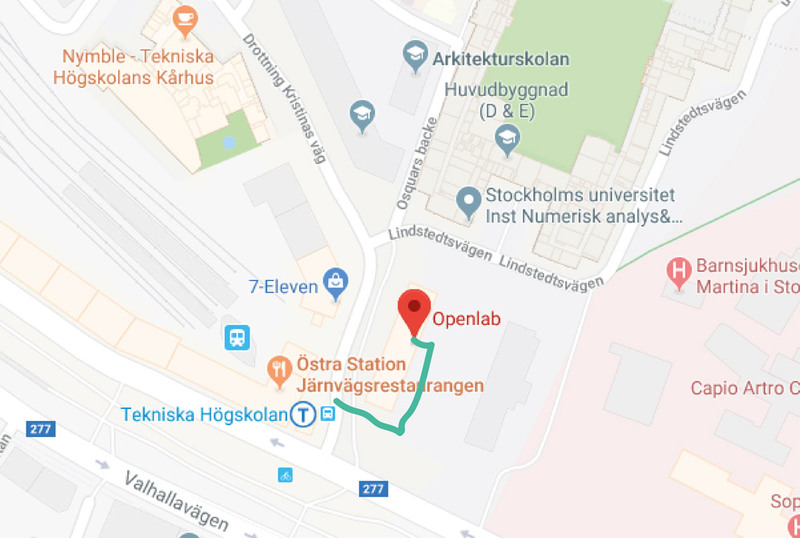 The venues are on the main Stockholm campus in Östermalm, and are easily accessible by public transportation and located on the red line at the tunnelbana station Tekniska Högskolan. 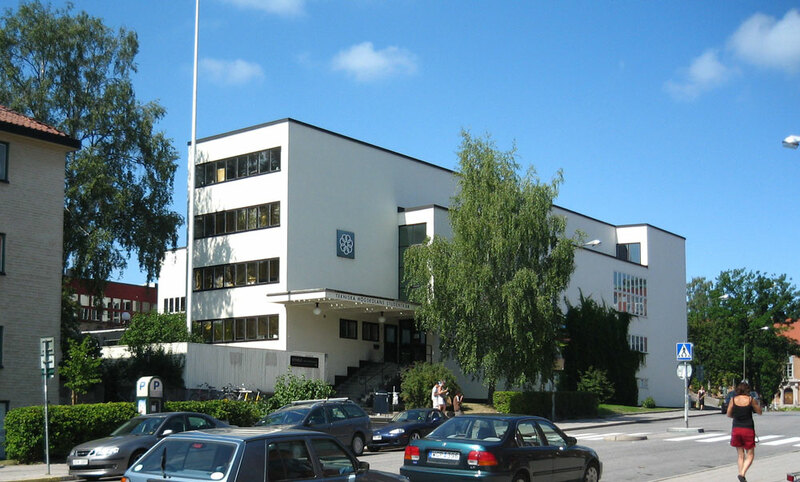 The main venue at KTH is the student union building Nymble, designed by leading Swedish modernists and functionalist proponents Uno Åhrén and Sven Markelius in 1928 and one of the first examples of modernist architecture in Sweden. 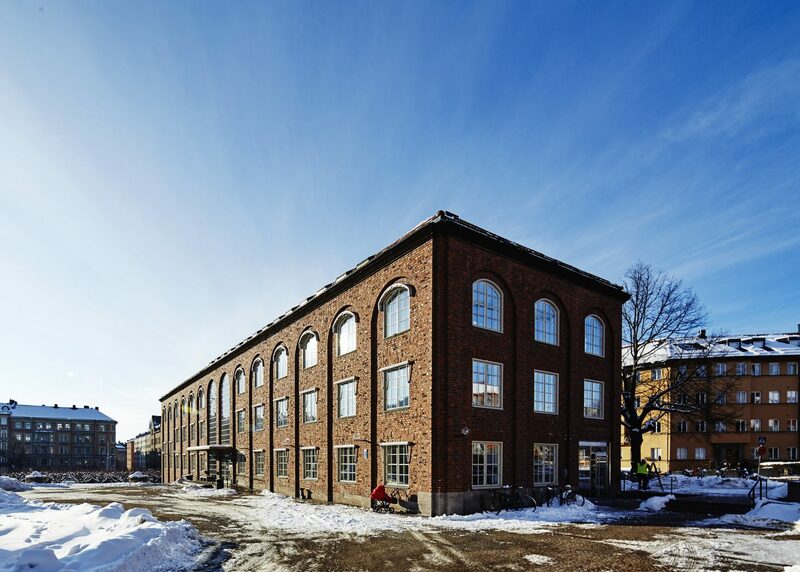 Sunday studios will held at Open Lab, an innovation community and center. 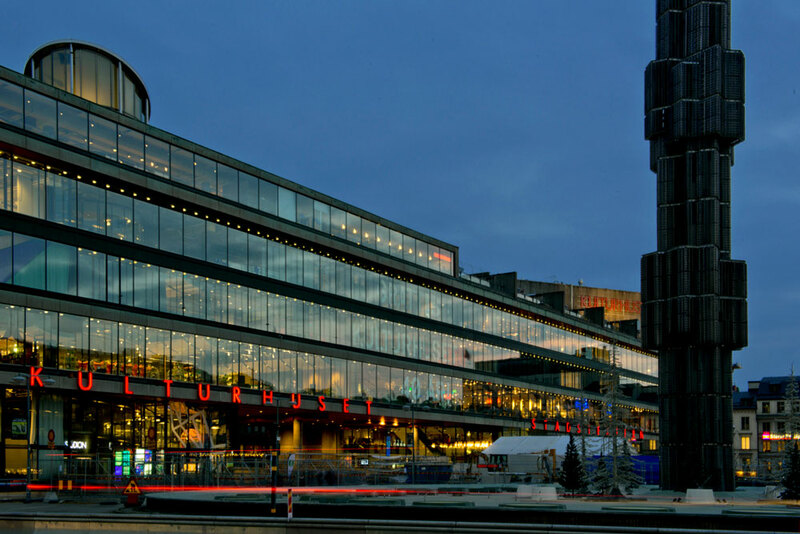 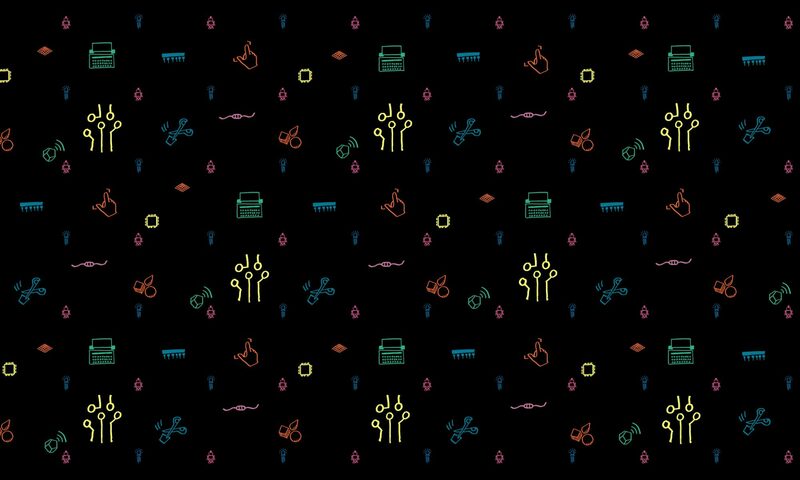 The Arts Reception and Conference Dinner on Tuesday will be held at Kulturhuset. 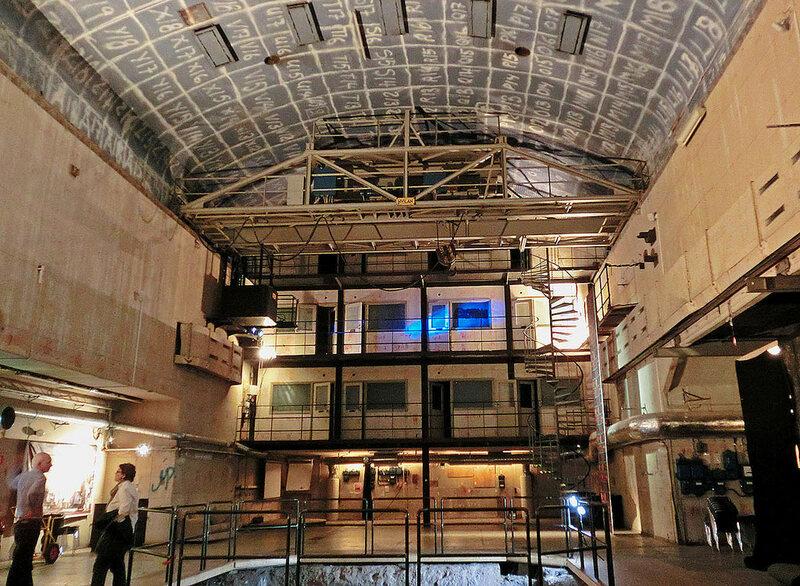 The Arts Track Performance will take place at KTH main campus in KTH R1 Experimental Performance Space (Drottning Kristinas väg 51) – the Reactor Hall.